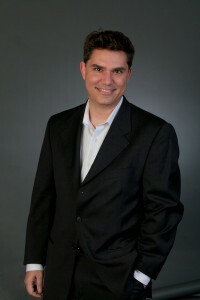 James (Jim) Houran holds a Ph.D. in Psychology and has authored over 100 articles on personality, sensation and perception. He regularly appears in the media talking about his research, including the Discovery Channel, A&E, BBC, National Geographic, NBC’s Today Show, USA Today, New Scientist, Psychology Today and Forbes.com. He is a member of the Mineralogical Association of Dallas (MAD) and a life-long collector specializing in “thumbnail” gem crystals. Jim is an active member of the hobby, where he hosts the DVD series “Mineral Perspectives: Thumbnails” from BlueCap Productions, authors publications for Gems & Gemology, Rocks & Minerals, Lapis and the Mineralogical Record, and co-coordinates many featured exhibits for the Denver Gem and Mineral Show, the Munich Show and the Tucson Gem and Mineral Show.